• A GATHERING: Council carriers return to the ridge. – Tree and trail work. – Creating shade structure(s) for outdoor gathering spaces, including dining. 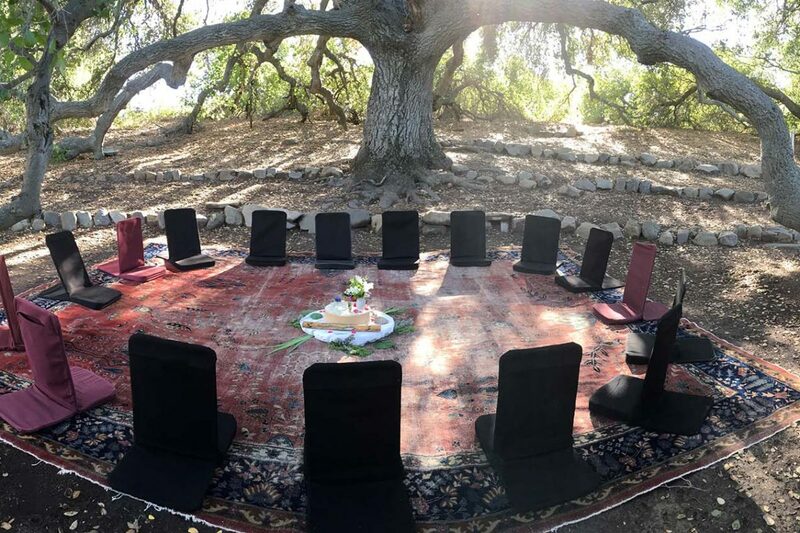 As this process unfolds, we will endeavor to keep our many friends and circles of Ojai Foundation stakeholders informed and offer ways for you to be involved. In the meantime, we continue to welcome all of your support, whether in the form of stories and testimonials, words of love and encouragement, lending a hand at a volunteer day or making a financial contribution. 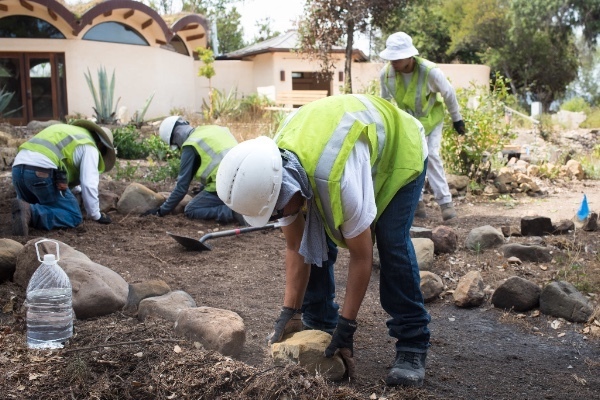 These gestures of generosity have been keeping us buoyed in our work, have allowed for the continued efforts of our small staff, and keep the community heart of The Ojai Foundation alive.